Most car owners are unaware that their vehicle has a crankshaft sensor or are aware what it does. However, it is an important vehicle component that may require attention in your car. In this post we provide a definition of a crankshaft sensor and describe some of the symptoms that alert you to its failure. 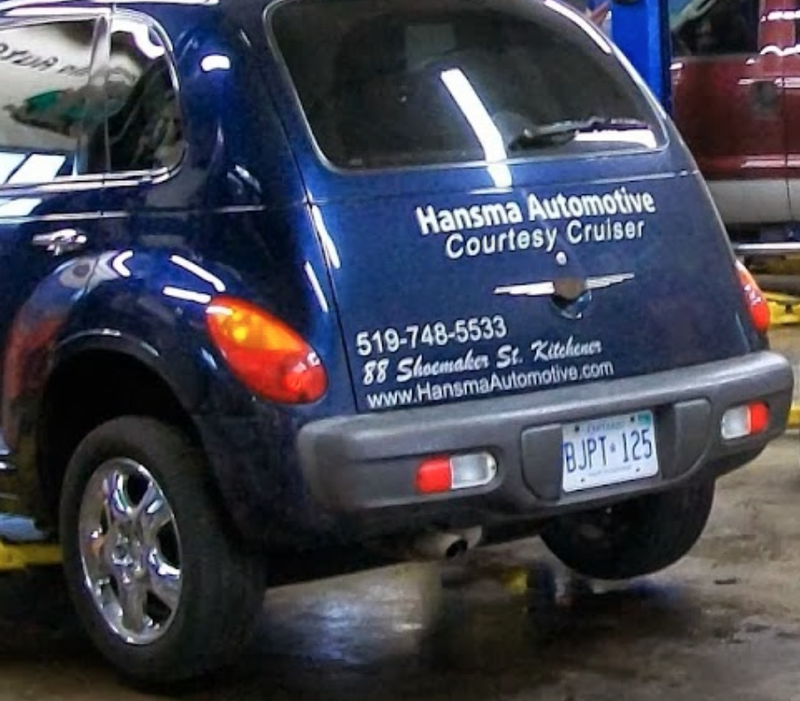 Contact us at Hansma Automotive if you have any problems with your vehicle.